Charity Ngilu Joins NASA with Kalonzo Musyoka to sweep all Eastern Votes. - Bana Kenya News, Real African Network Tubanane. Home featured Charity Ngilu Joins NASA with Kalonzo Musyoka to sweep all Eastern Votes. Charity Ngilu Joins NASA with Kalonzo Musyoka to sweep all Eastern Votes. The wiper leader Kalonzo Musyoka has real mobilized the Eastern region forming the NASA coalition with strong force. The wiper leader is expected to formalise and welcome the NARC leader charity Ngilu in the NASA coalition. All the Ukambani leaders are in the opposition except the Maendeleo Chap Chap party leader and Machakos Kingpin Governor Dr. Alfred Mutua. 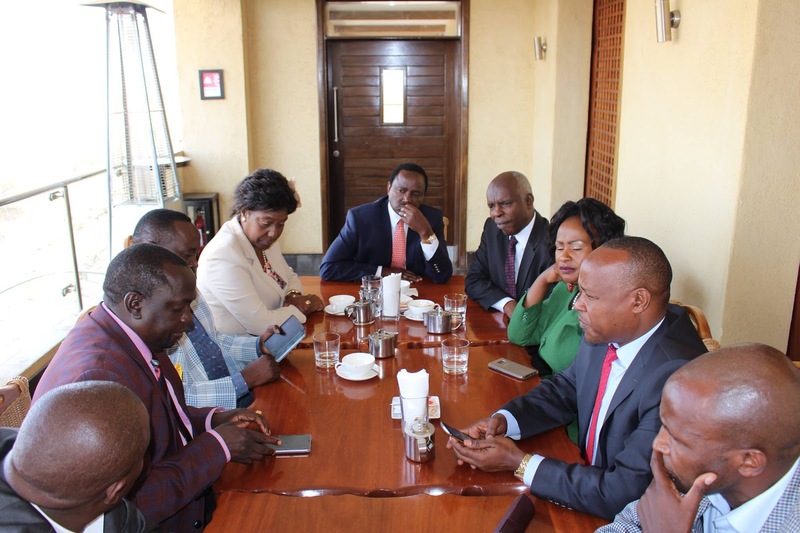 The Wiper leader also vowed to talk with him to join hands in the coming elections. The NARC leader Mrs Charity Ngilu is anticipated to formalize the party in the opposition following Jubilee detach. 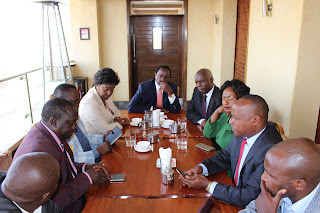 The wiper leader also welcomed the Former Kathiani MP Wavinya Ndeti to the party yesterday. The wiper party is expected to have tight races in the Eastern region as the majority of aspirants are in the same party. Yesterday, the wiper party leader submitted his Nomination papers at Wiper headquarters and is expected also to welcome the ODM leader at the JKIA this weekend. Hon Kalonzo Musyoka is also expected to welcome the frustrated Nairobi senator Mike Sonko according to the latest sources. The NASA coalition is suspected of adding more parties and more Jubilee fallouts. Ford Kenya is also in talks with the water and irrigation cabinet secretary Eugene Wamalwa who is in Jubilee to Join hands in the opposition from Western Region. According to the political dynamism, the parties will end up shaping according to tribal bases.